Ericsson Media Solutions will be rebranded as MediaKind in an attempt for Ericsson to revamp the unit. MediaKind is "designed to embody the concept that media should inspire and unite humankind", said Ericsson Media Solutions, and will have Angel Ruiz as CEO in addition to a new management team of 11 executives. 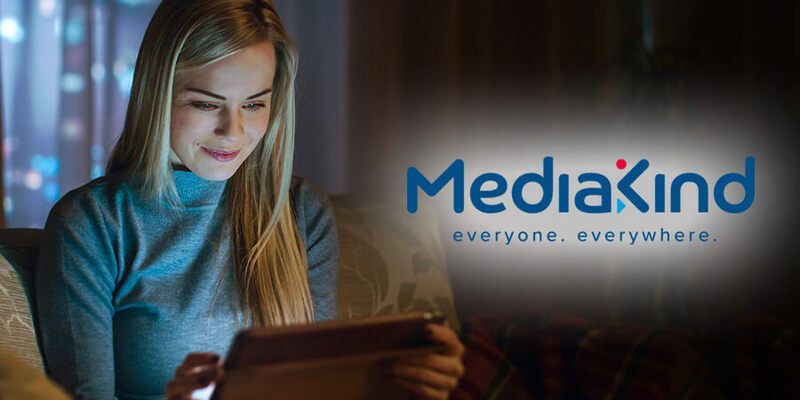 According to Ericsson which held a 49% stake in its media business, MediaKind will lead "the future of global media technology" and will be "first choice for service providers, operators, content owners and broadcasters looking to create and deliver immersive media experiences". The customer base of MediaKind consists of more than 900 cable, satellite, telecoms service providers and broadcasters from around the world. According to Paolo Pescatore, technology, media and telecoms analyst, the rebrand represents a "new start" for the business following recent struggles and emphasized that the unit should seize every opportunity because there will be no second chances. "Arguably, the unit should be well placed to exploit the opportunities in convergence underpinned by the growing demand for video usage. The equity firm can ensure a commercially minded focus, while it can still rely on Ericsson's vast technical expertise and huge connections to thrive," he said.